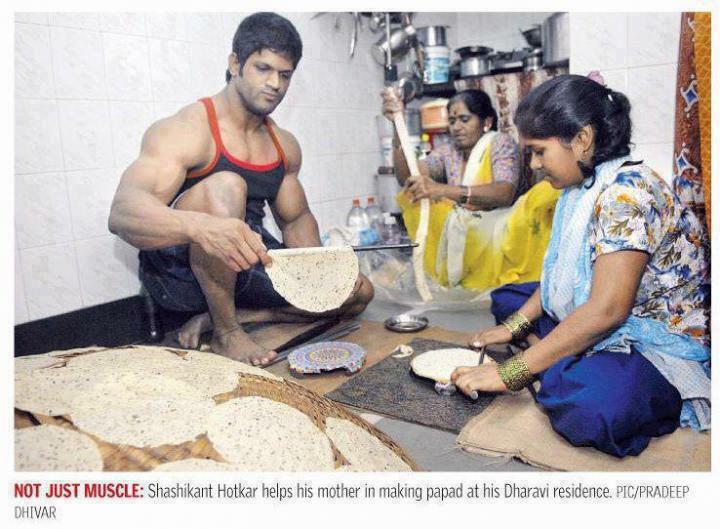 bodybuilder making bread | Everything infotaining! ← My friend from Pakistan!! This entry was posted in News and tagged bodybuilder, condition, fact, humour, joke, real, true. Bookmark the permalink.